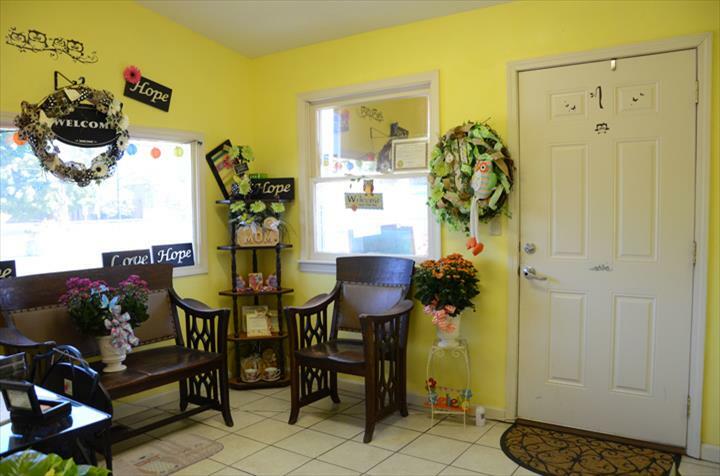 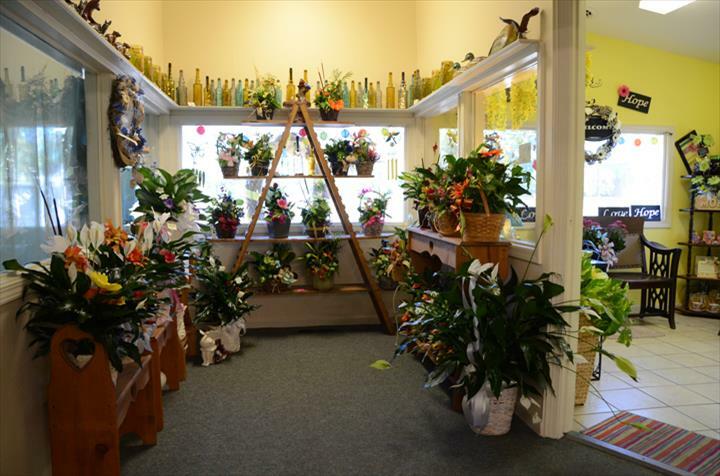 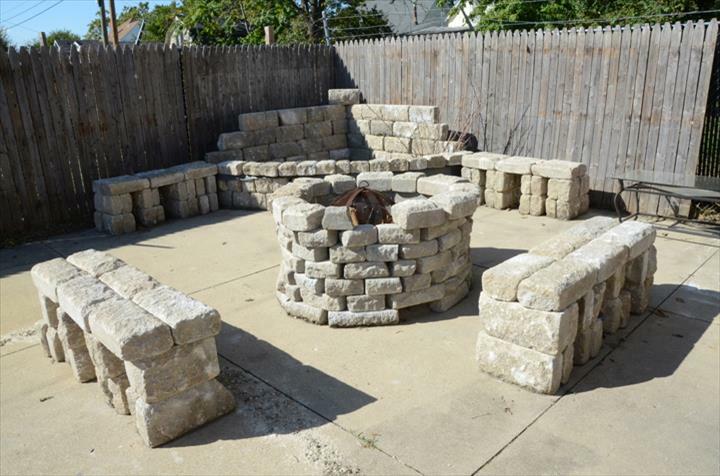 Miller's Flower Shop, in Muncie, IN, is the area's leading florist serving Muncie and surrounding areas since 1929. 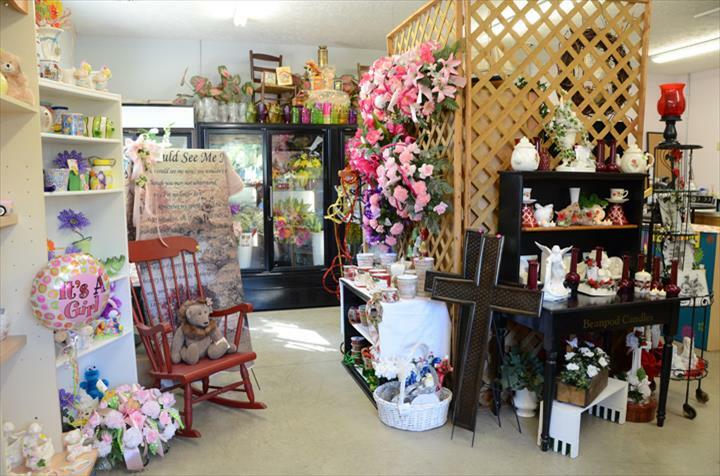 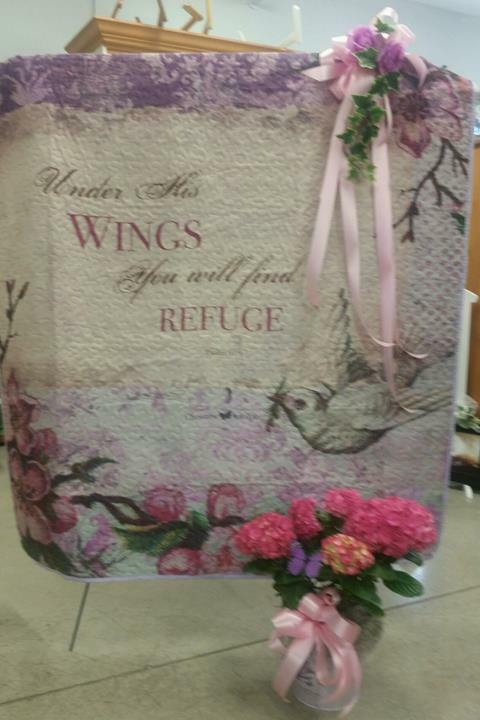 We offer flowers, fruit and candy baskets, religious products and more. 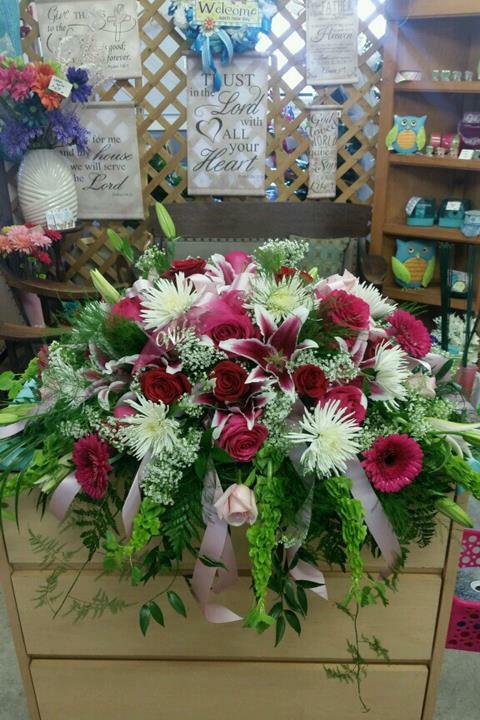 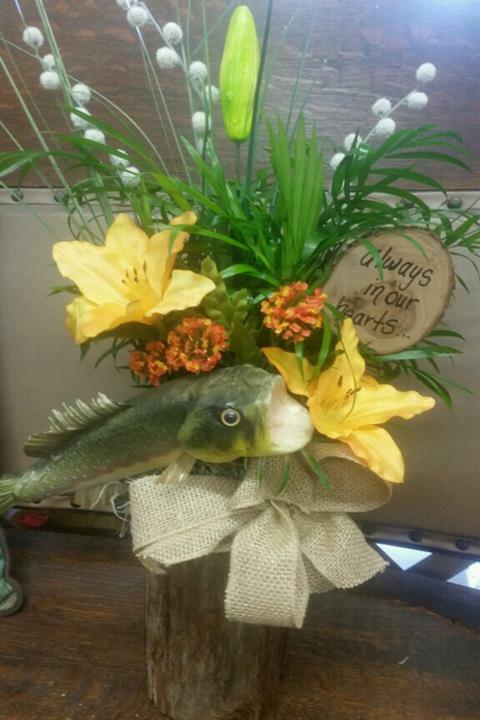 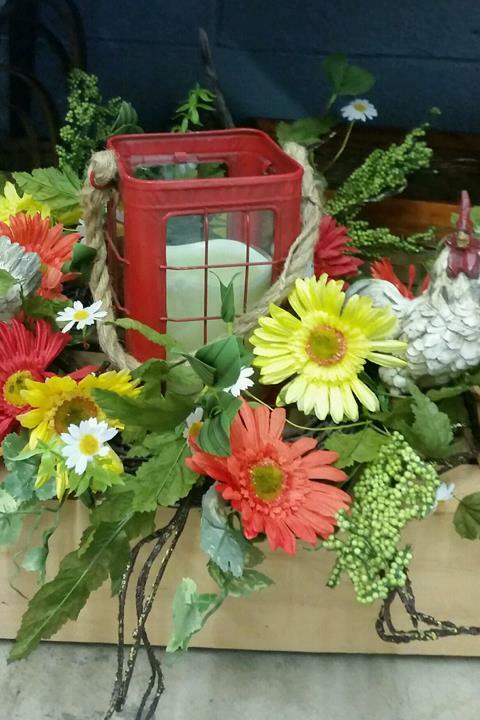 For all your floral needs, contact Miller's Flower Shop in Muncie. 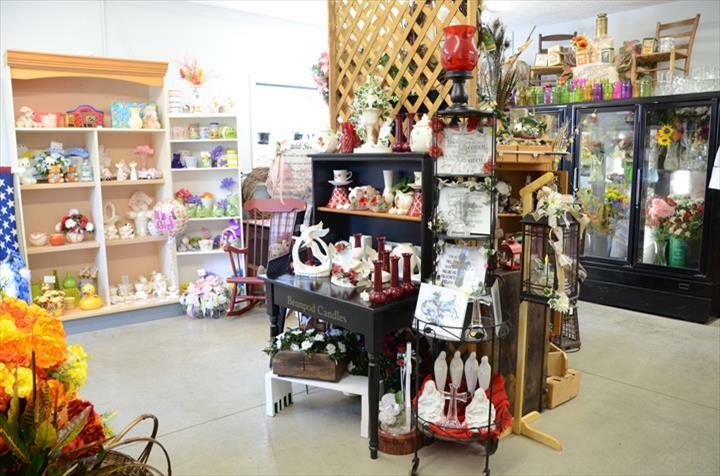 Established in 1929. 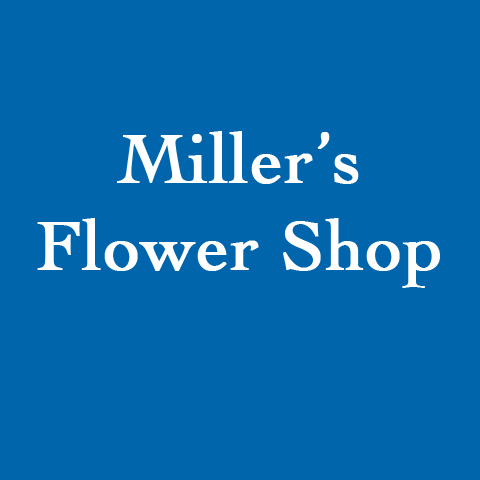 Miller's Flower Shop is proud to serve our local area which includes Muncie and Ball State University. 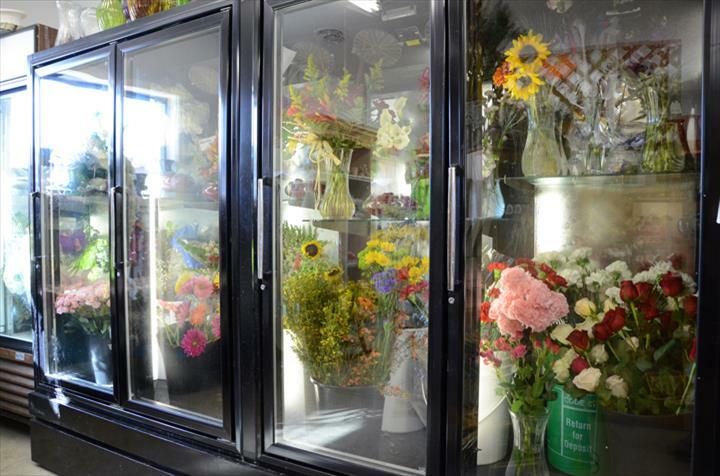 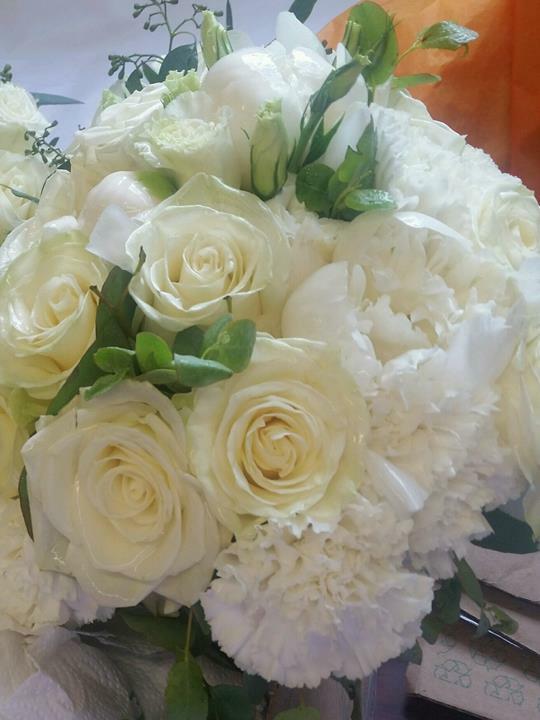 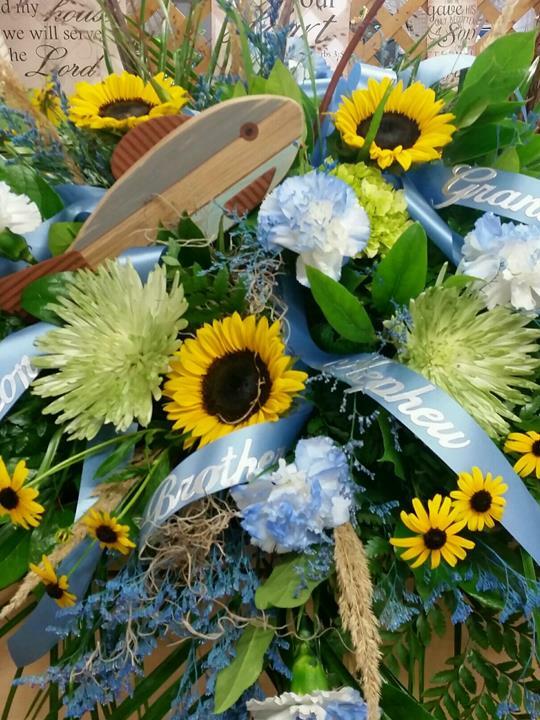 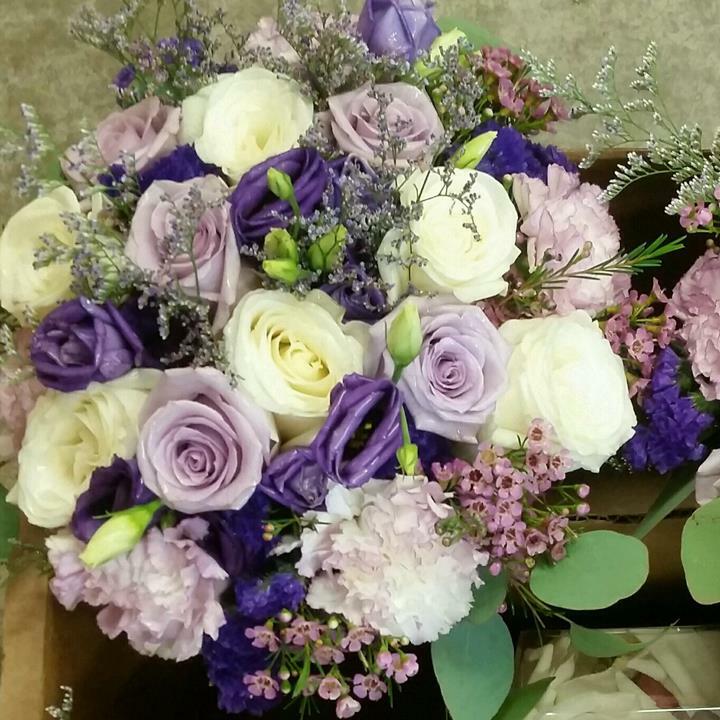 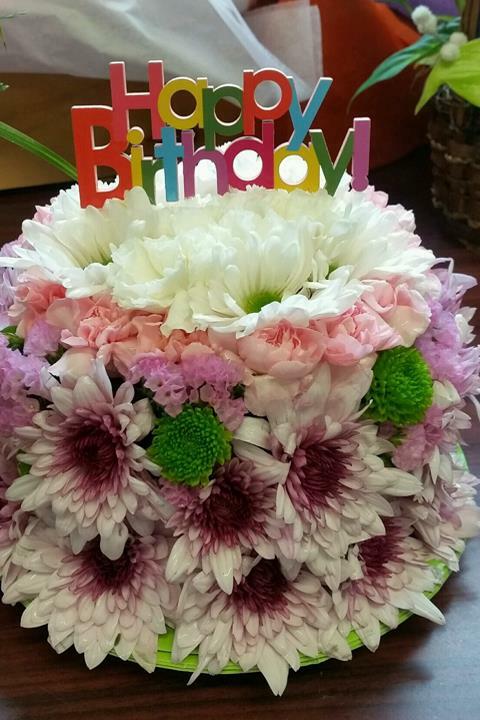 We specialize in Floral Arrangements, Weddings, Funerals, Special Occasions, Events, and Full Service Florist since 1929.